The launch of the Google Nexus 7, a low-priced tablet with the latest build of the Android OS, has led to an amazing surge in the number of downloads for the Instapaper app in the Google Play Store. Since the release of the ASUS built tablet, Instapaper has seen an incredible 600% surge in installations of its software. Instapaper is an app that allows you to save web pages for reading later when you are off-line and the data clock has stopped. It can save web pages as just text, without the images and background to make it easier and quicker to read. 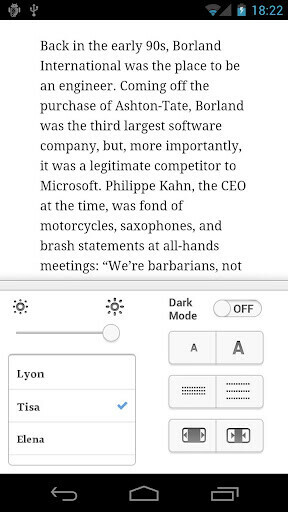 Other features allow you to adjust fonts, text size, line-spacing and margin. The Dark mode automatically increases the brightness of the screen based on the sunset time in your area. 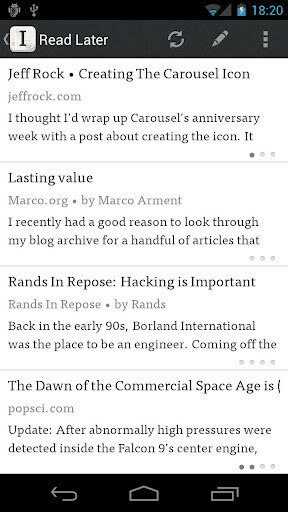 You can store up to 500 articles on your phone or tablet, and an unlimited amount on the Instapaper website. Some of the amazing jump in downloads could have come from the $25 coupon for the Google Play Store that Google Nexus 7 buyers were given. After all, Instapaper costs $2.99 which makes its surge even more remarkable, but the use of the coupon would make it more understandable. 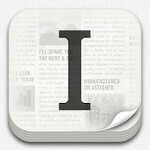 Instapaper had been an iOS fixture until its recent Android release. According to Jeff Rock, co-founder and creative director of Instapaper's parent company Mobelux, just one week after the Google Nexus 7 was launched, a leading 15.58% of all of the app's installations were coming from the newly launched tablet. 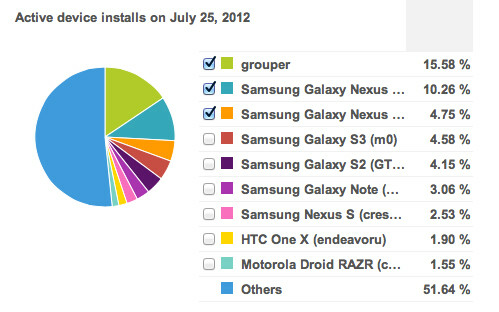 That beat out other contenders like the Samsung Galaxy S III and the Samsung GALAXY Note. While the software requires you to be running an Android device using Android 2.1 or higher, 70% of Instapaper's users as of July 25th, were on a device running Android 4.0 through Android 4.1 including the minor updates in between. Who has been installing Instapaper from the Google Play Store? it would be really cool to see Google Play gift cards in stores. :) would be a nifty android related present! Definitely need gift cards! I would prefer them over the iTunes ones I always get!